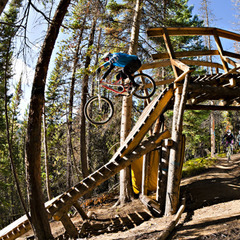 Summer doesn’t mean you have to stop getting your adrenaline fix via lift-served vertical. 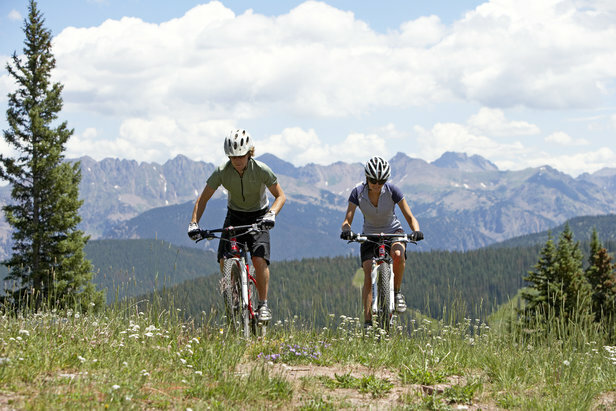 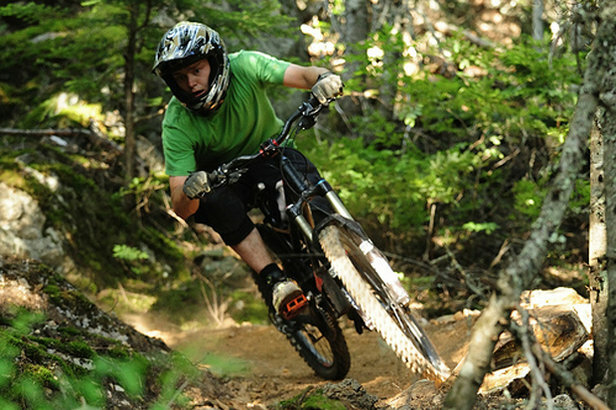 However, it does mean you’ll need to do so with a full-suspension mountain bike underfoot. 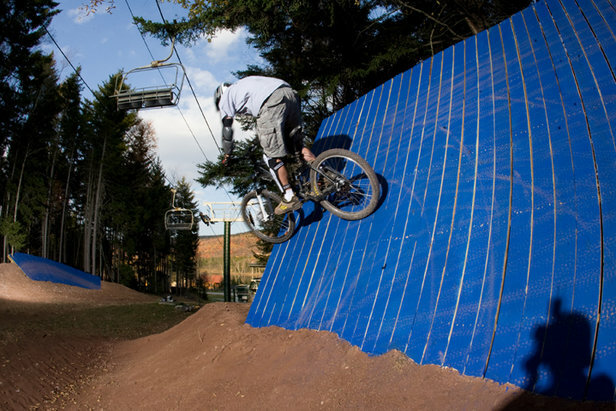 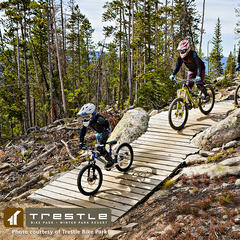 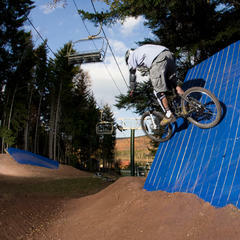 Resorts are already prepping their bike parks in anticipation of another summer spent catering to bikers looking to test their skills against the variety of features and trails that once comprised their winter playground. 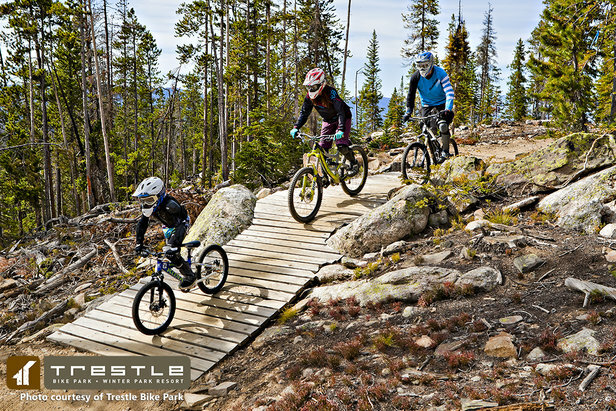 Our exhaustive list of bike park opening dates highlights more than 30 of the best ski resort bike parks across North America and when they plan to get down and dirty. 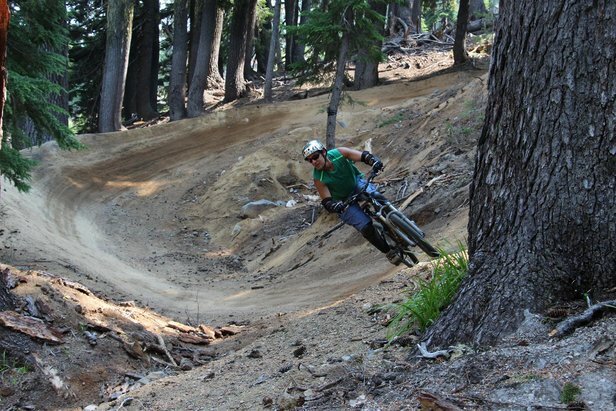 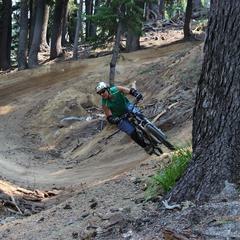 A mountain biker explores the singletrack around Creekside in Whistler.